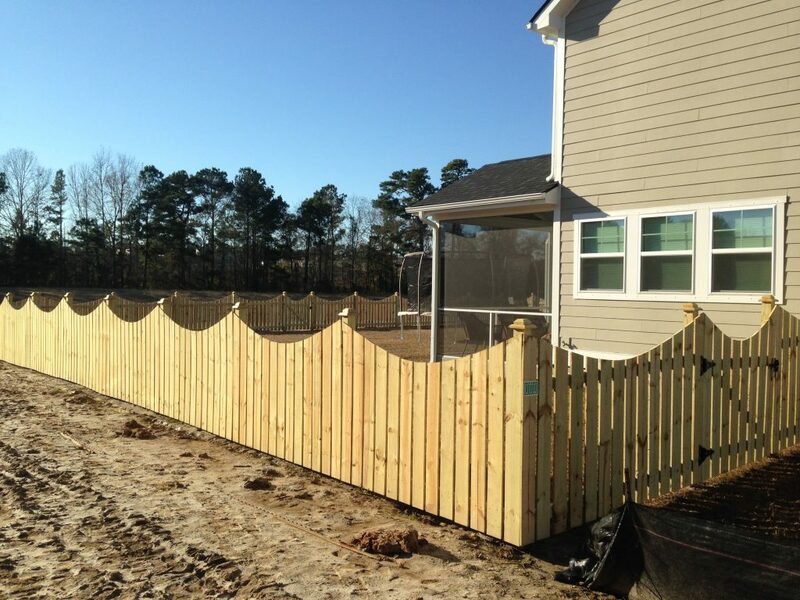 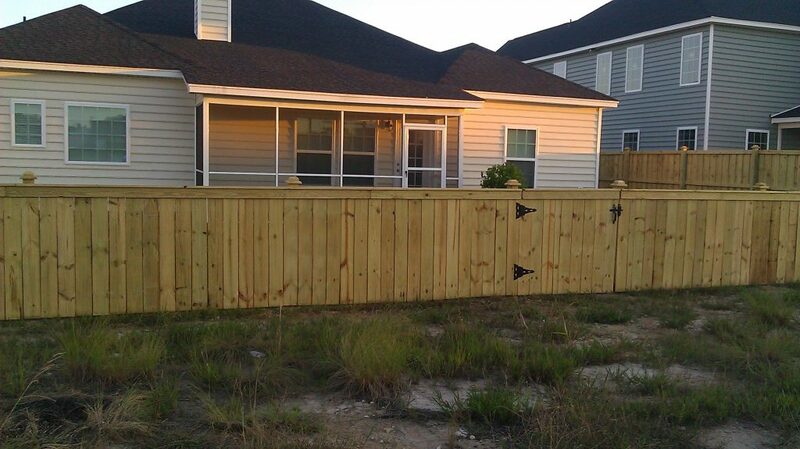 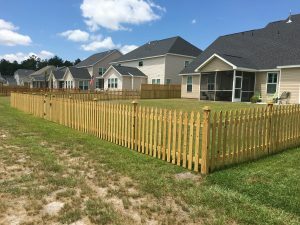 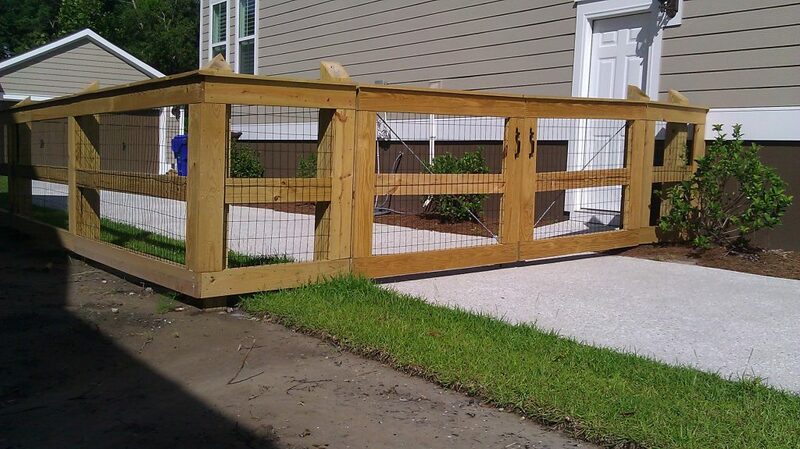 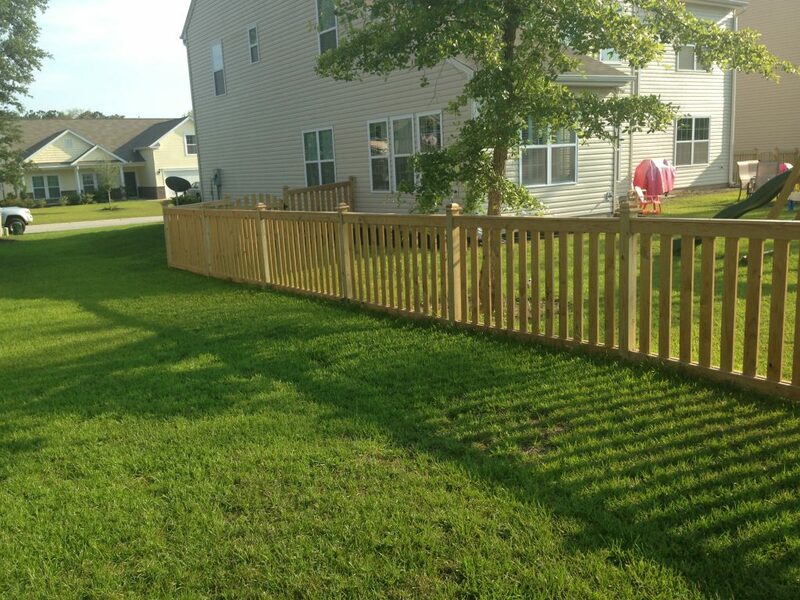 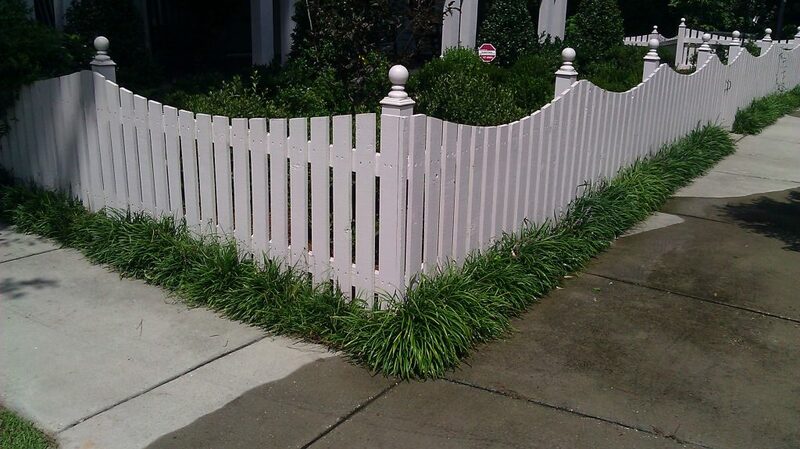 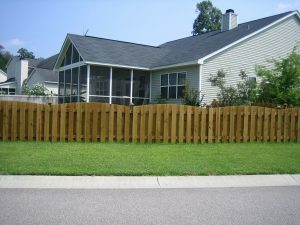 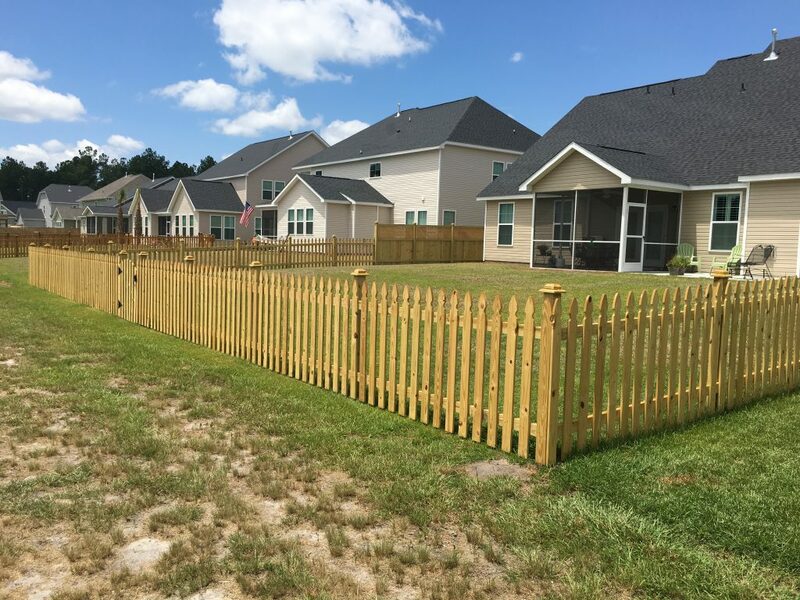 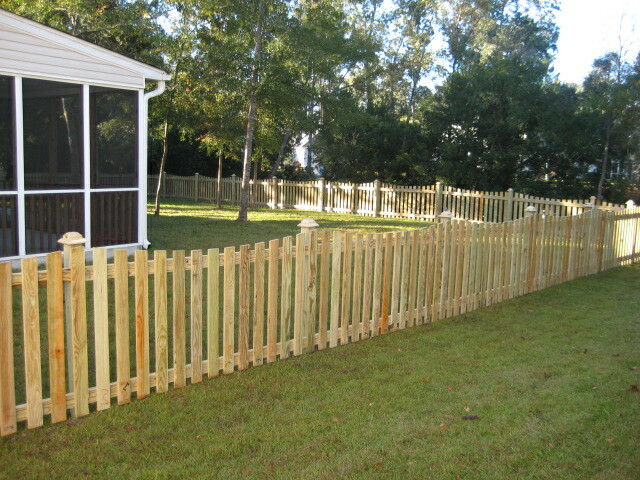 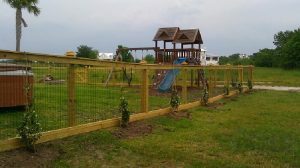 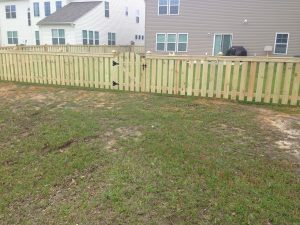 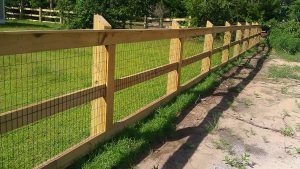 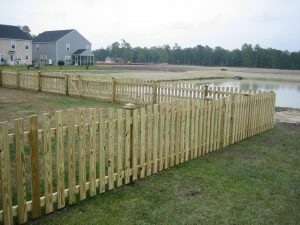 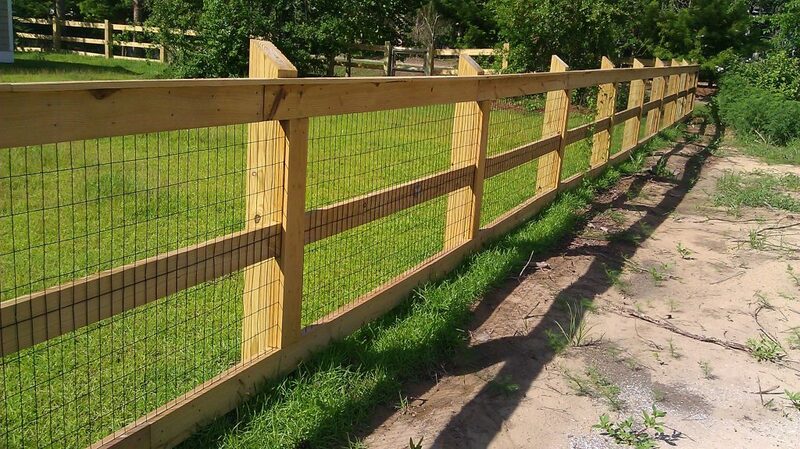 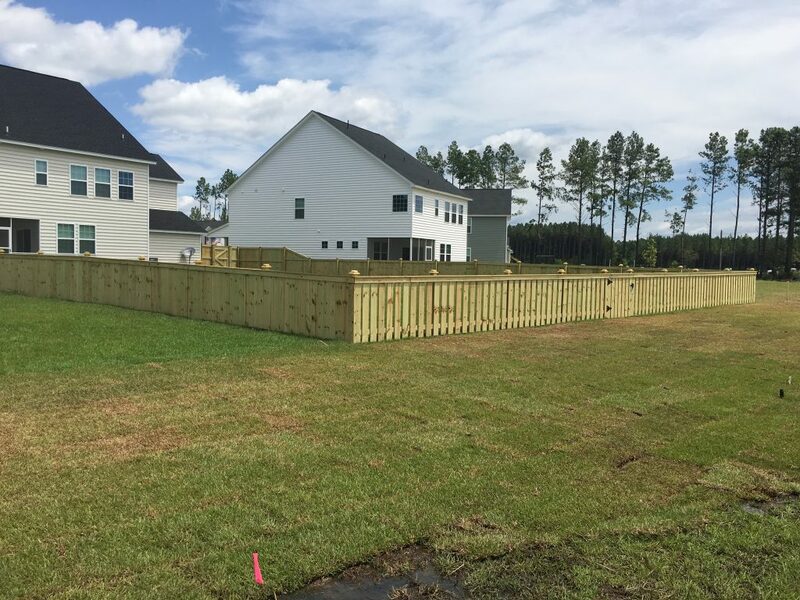 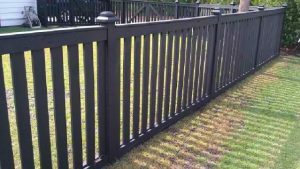 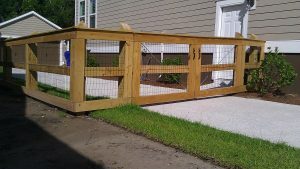 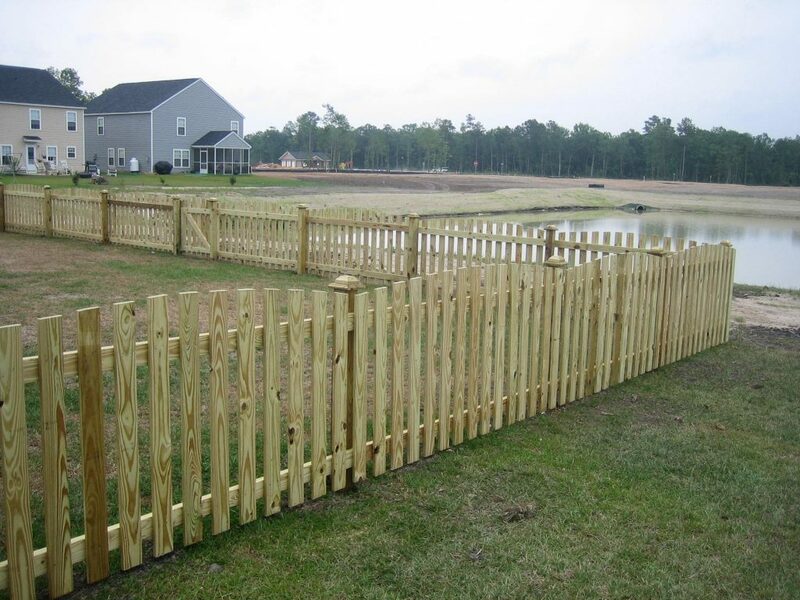 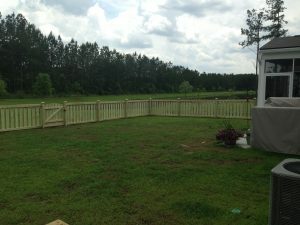 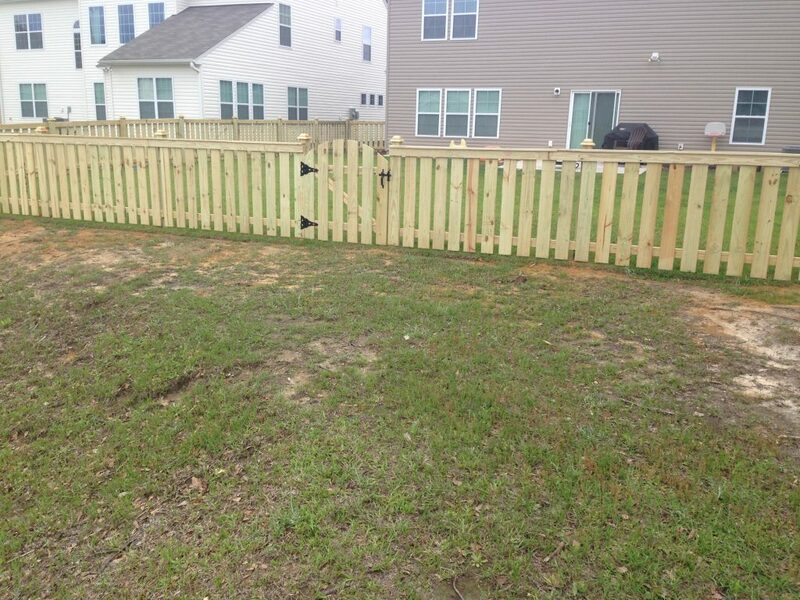 C&S Fences has been serving the Greater Charleston area for over 13 years providing beauty, security and value to your home or business with our custom fences. © 2018 C&S Fences - All Rights Reserved. 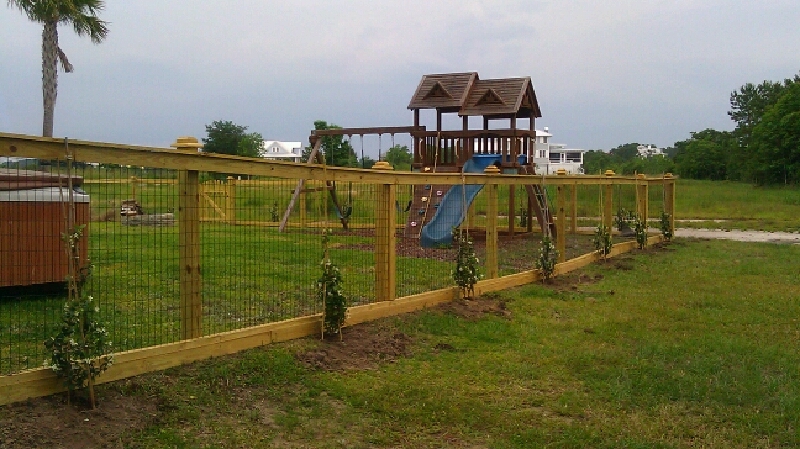 Site Developed by Stingray Branding Charleston Marketing.